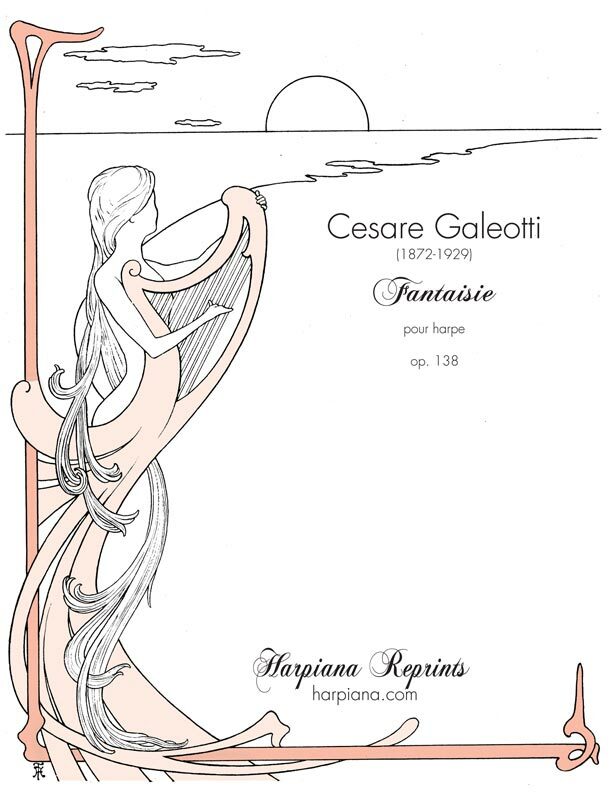 Cesare Galeotti (1872-1929) is another composer standing on the edge of the musical mainstream. 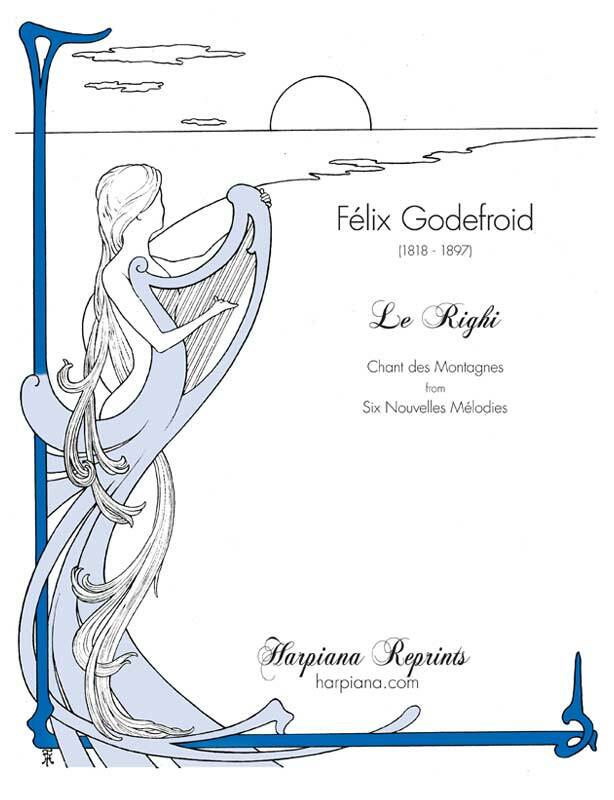 He studied piano in Italy with Sgambati, a student of Liszt, and moved to Paris where he studied composition with Guiraud at the Conservatory, whose other students were Debussy and Loeffler. 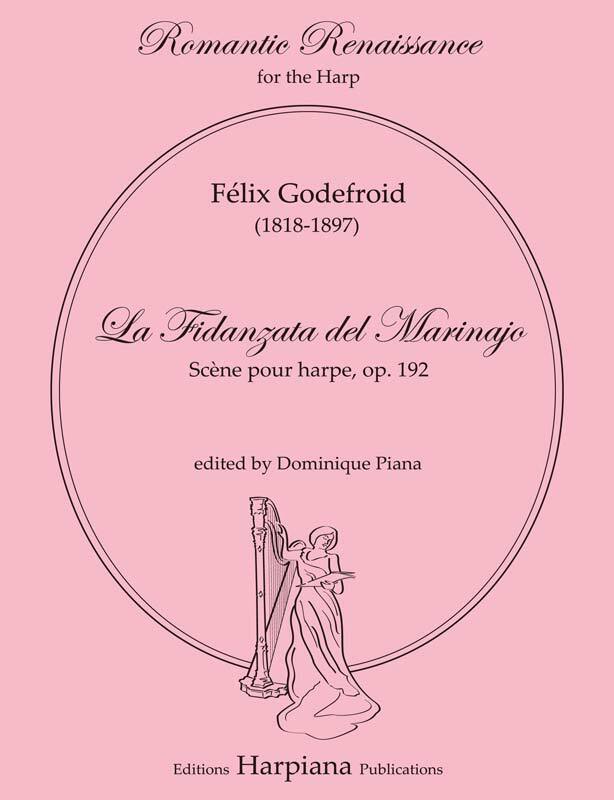 He composed large-scale works (operas and symphonies) and three pieces for solo harp: Fantaisie op. 138 (1908, Enoch), Légende, op. 139 (1910), and Scherzo-caprice, op. 159 (1920). 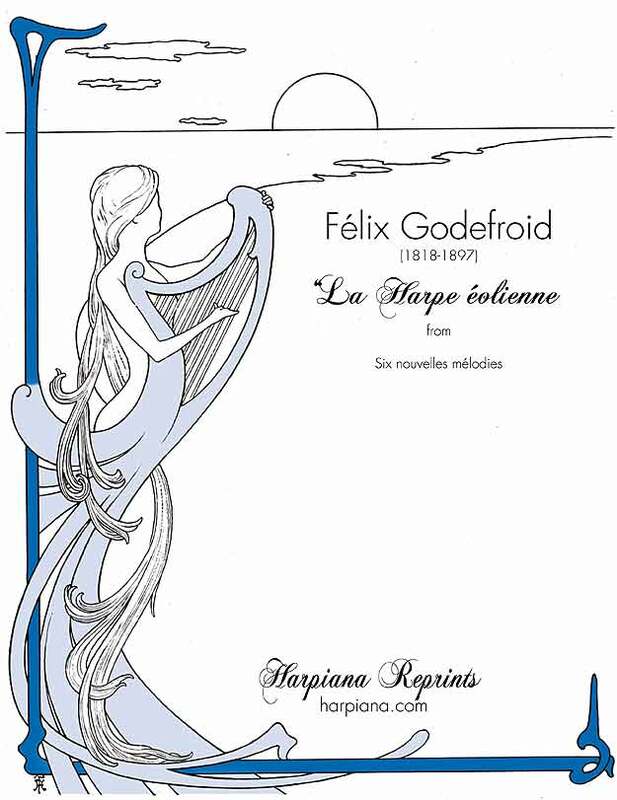 The Fantaisie, dedicated to Henriette Renié, was the morceau imposé for Alphonse Hasselmans’s class in the yearly Concours at the Paris Conservatory in 1908. In the second half of her celebrated Method, dealing with “Syntax”, Renié shows an excerpt of the Fantaisie as an example of medium articulation in rapid arpeggios (p. 134 in the French edition), another as an example of wrist motion (p. 144), another as an example of harmonics doubled at the octave (p. 159), and there is also an excerpt of Légende (on p. 151) regarding the voicing of octaves. What happened to pieces such as this? 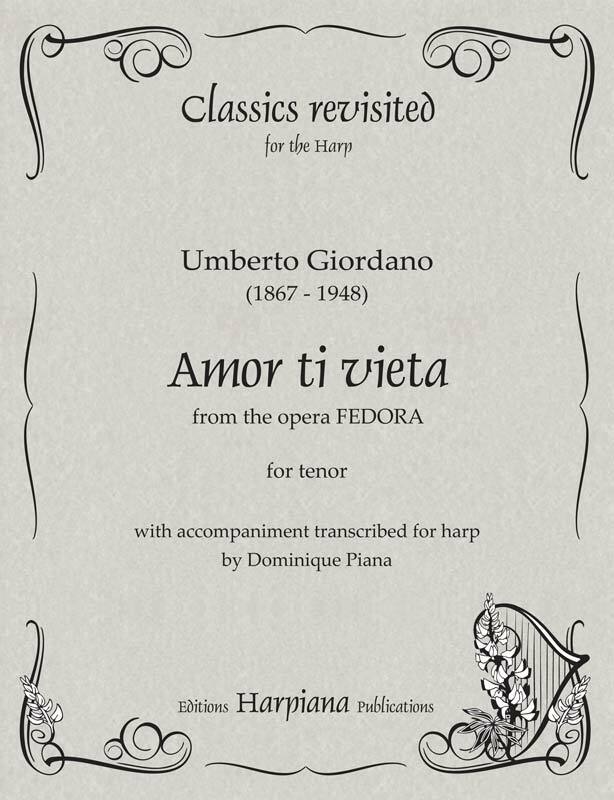 They are very difficult and do not readily confer attraction on the performer or listener, but they are filled with special musical thoughts and subtle états d’âme that make the effort worthwhile, even if not immediately grateful.